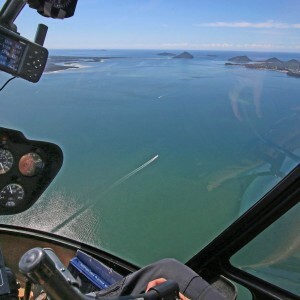 Experience the thrill of helicopter flight as you explore the unique ancient volcanic landscape of the Glasshouse Mountains. 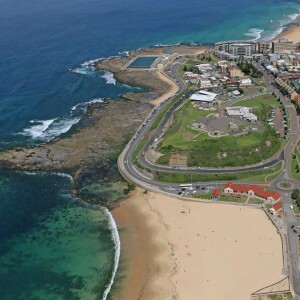 Along the way fly over pine forests and fertile farms of pineapple, strawberries and macadamia nut trees to name a few. 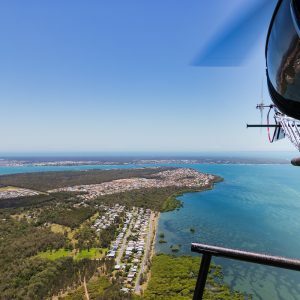 There’s no better vantage point than a helicopter, leaving nothing between you and the sights! In country towns across this wide brown land, one of the oldest buildings will almost certainly be the pub. 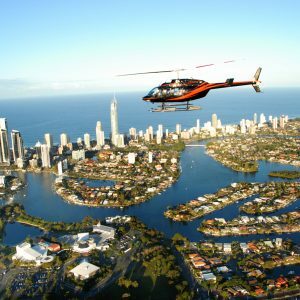 Depart Mirage Heliport to the Royal Pines heading south to Bond Uni and Robina across to Jupiters Casino and Broadbeach then turn north past Surfers Paradise, Main Beach, Sea World and South Stradbroke Island returning over the Broadwater for a landing at Mirage Heliport. As we take off from Warmun, we are but a minute away from the Osmand Range, in Purnululu Conservation Area, quite spectacular in its own right as it abuts the World Heritage Listed Purnululu National Park. 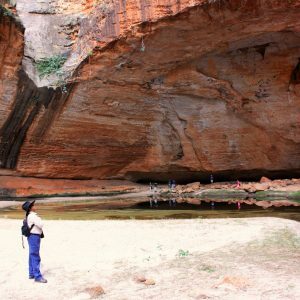 This option includes a private guided walking tour at the Bungle Bungle. 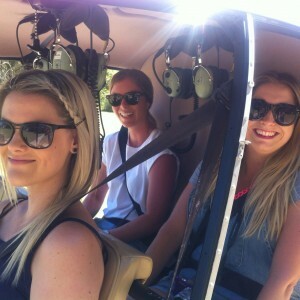 From April to November we land at Bellburn airstrip where your 4WD/walking tour begins. From December to March, when the National Park is closed, we land at the Cathedral Gorge car park to start the guided walk. 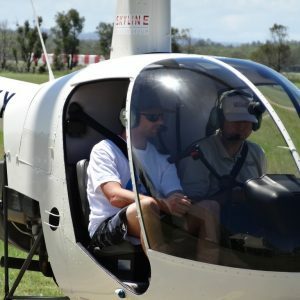 Take to the skies and experience the thrill of flying a helicopter by yourself with a trial introductory flight. 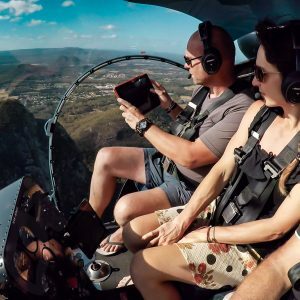 This hands-on lesson includes a comprehensive pre-flight brief and the opportunity for you to take the controls and fly the helicopter. 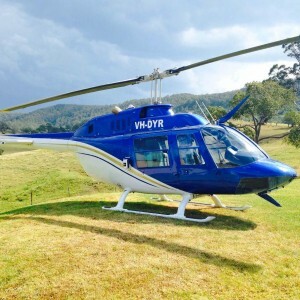 Allow us to take you in style to some of the most amazing restaurants & wineries in the Hunter Valley. 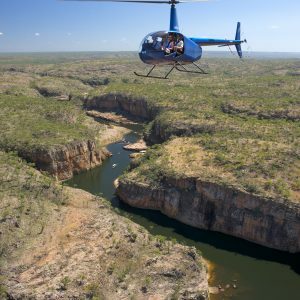 Marvel at the natural beauty of Katherine Gorge in Nitmiluk National Park and ﬂy further along the escarpment towards Arnhem Land. Enjoy inspiring panoramic views of Northern Rockhole, Biddlecombe Cascades, Crystal Falls and 17 Mile Falls, then follow 17 Mile Creek back to base. 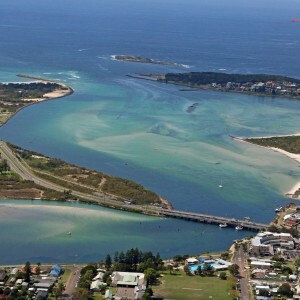 Fantastic flight, best view about Lake Macquarie and Newcastle, it’s like another world up there, and so much better than a plane. Worth it if you’ve never been! Brett helped to make our proposal absolutely perfect. Would highly recommend this experience to anyone. Thanks Brett! The ultimate wing man hahaha. 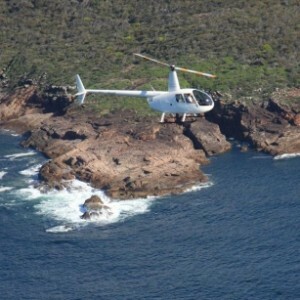 I was given this trip For my 70th Birthday and it was awesome, My Pilot was Adam and i would recommend him to anyone. Thank you so much Adam. Took my mum while she was here from the UK, it was awesome! Tour operator was friendly, informative and reassuring. Will def be doing it again. 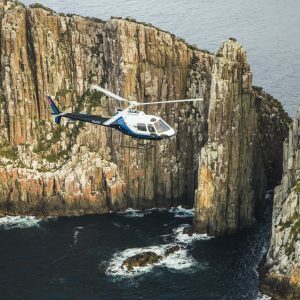 My father and I had a 20 minute flight (could have stayed up there). It was absolutely fantastic!!! We would recommend to EVERYONE!!!!!! My Son and I had a blast with the 20 minute Joyflight. Our pilot Brett was awesome. 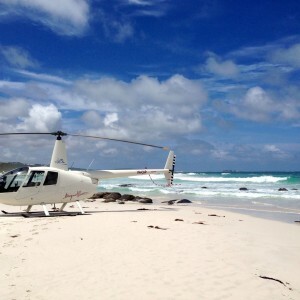 He was so knowledgeable about so much to do with the helicopter and scenery. 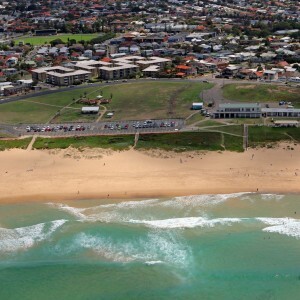 Would totally recommend this to anyone either Australian or visiting. 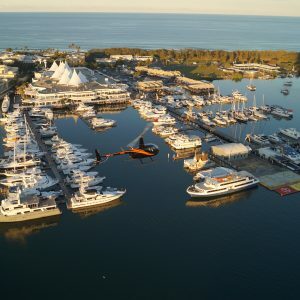 Enjoy our newsletter for interesting news and updates for our special sales!